Daley Blind has returned to former club Ajax from Manchester United, telling his Twitter followers on Tuesday it was “time to go home”. 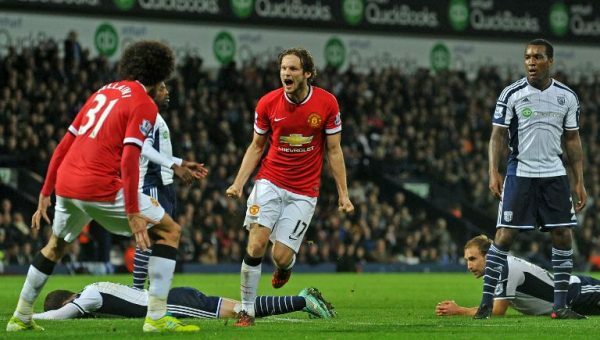 “I want to say how proud I am to be a part of the Manchester United family,” Blind wrote on Twitter. “To play for the biggest club in the world with such a history meant a lot to me. I had 4 great years with 4 trophy’s (sic)! Although no transfer fee has been disclosed, British media reports said Blind, a defensive midfielder and full-back ,had rejoined Ajax in a deal worth an initial 16 million euros, with add-ons that could see the fee rise to 21 million euros. Blind is the first senior player to leave United in this pre-season, although former England midfielder Michael Carrick had already announced his retirement prior to taking up a post with Mourinho’s backroom staff.